Listener Feedback podcast is a royalty free and Creative Commons music podcast. This episode, titled “Episode 52: Full Album – Silence – L’autre Endroit” was released on Sunday January 24th, 2016. 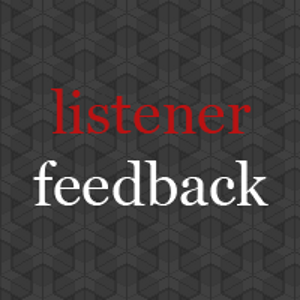 To suggest artists and albums that should be featured you can send an e-mail to contact@listenerfeedback.net or message @LFpodcast on Twitter. To subscribe to the podcast add the feed here or listen to this episode by clicking here.